Top tips on driving adoption of your Messenger bot. Before you begin to promote your bot, make sure you’re happy with the bot being live.  !Make sure you complete the bot checklist before you launch the bot to the public.